The Union of Professional Organizers wants to unionize the canvassers who work for the Texas AFL-CIO. 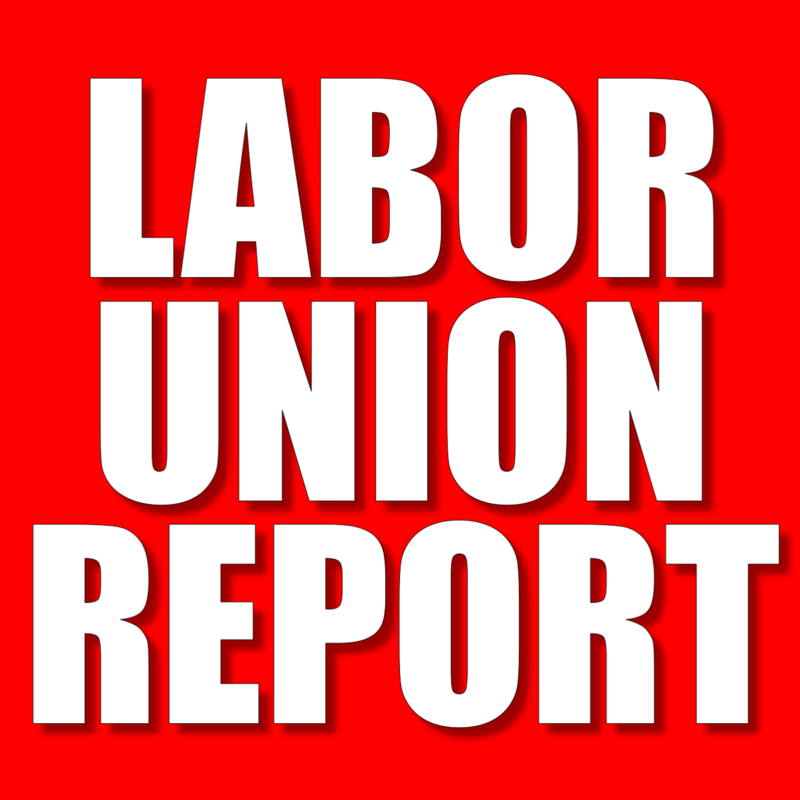 Why hasn’t the AFL-CIO voluntarily recognized the union? In Texas, a union petition was filed with the National Labor Relations Board last week to hold a union election. However, the employer listed was not a company. The ’employer’, the Texas AFL-CIO, is a labor union—or, more precisely, the state chapter of the largest federation of labor unions. Card check is a process where, if a union has obtained the signatures of a majority (e.g., 50 percent, plus one) of the sought-after voting unit, the union can bypass a secret-ballot election by requesting the employer to voluntarily recognize the union through card check. 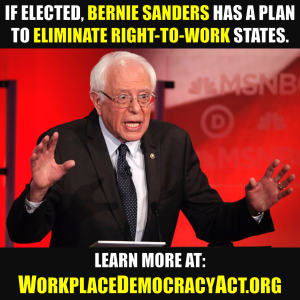 Unions would like to make card check mandatory for all employers and have bills in Congress that, if they are ever signed into law, would effectively eliminate secret-ballot elections. 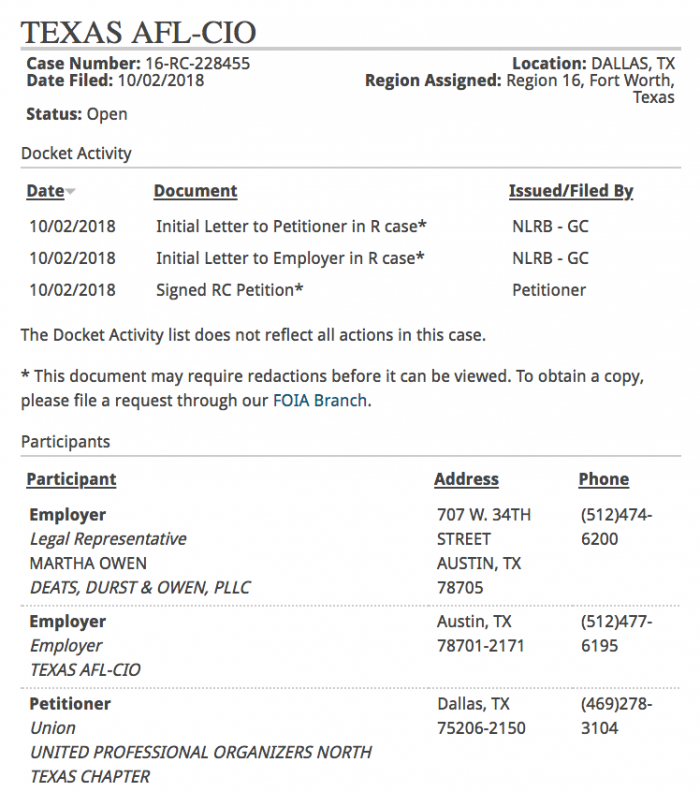 We are doing a story on the petition for a NLRB election filed by the United Professional Organizers to represent the canvassers working out of the Texas AFL-CIO offices in Austin and Dallas. Would you have someone who would be willing to speak (on or off record)? 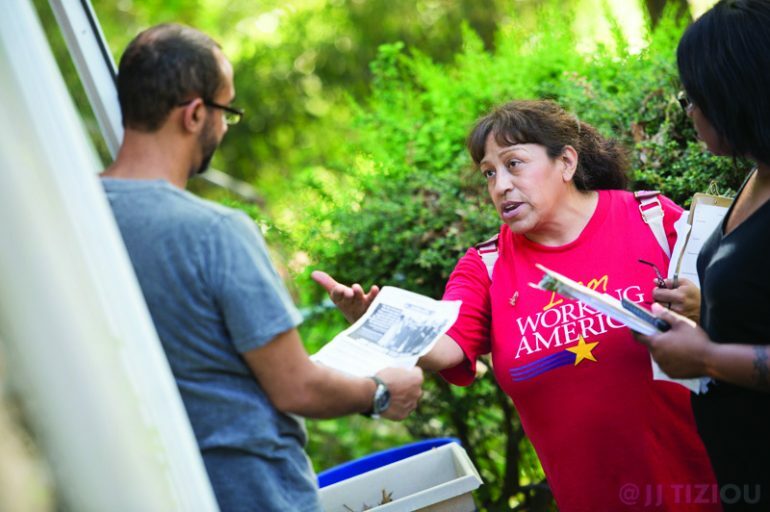 Why do the canvassers want to unionize? What are the working conditions like that would cause the canvassers to want a union? Has a request for recognition been made by the union to the Texas AFL-CIO? If so, why is the Texas AFL-CIO opposed to voluntarily recognizing the union? If you would care to answer these questions (or could direct us to someone who would)—again, either on or off the record—we would appreciate it. So far, no one from the Texas AFL-CIO has responded.